New Stuff.....Support your local dealer! - crowstores Webseite! New Stuff.....Support your local dealer! 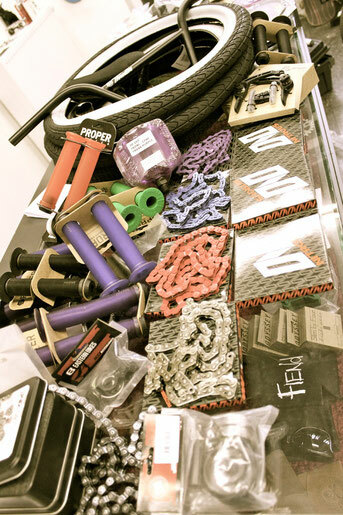 New stuff ....YeAh -Proper Grips-34R-Stuff usw.! buy and ride@ the new Halle59 Park... Support your local dealer!